Summary: In which the team falls under a truth curse/spell, Geno goes quiet, and Sid misses him. A podfic of CloudCover's story. 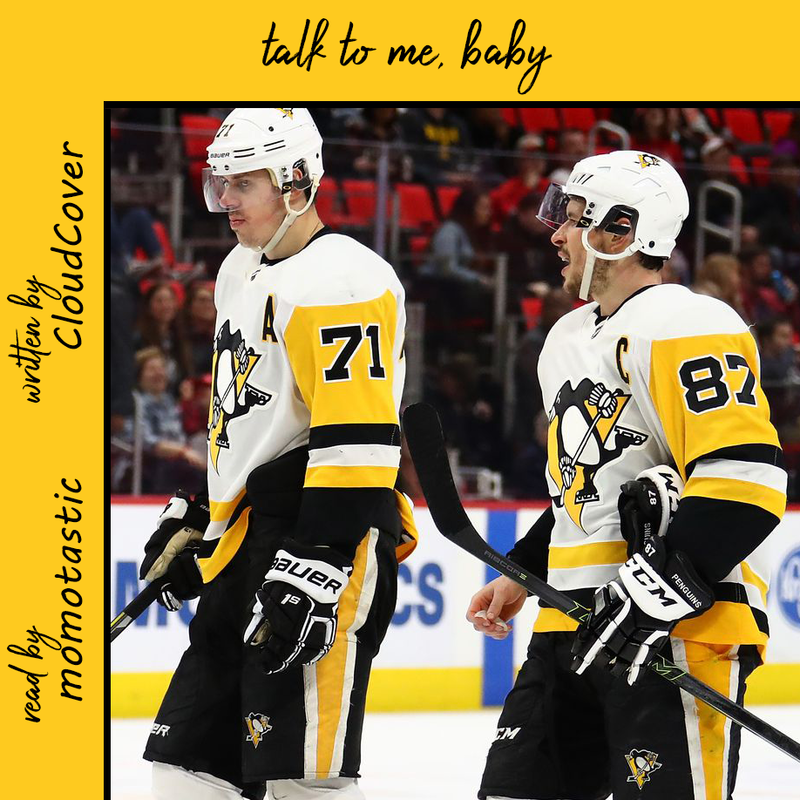 Notes: Thanks to CloudCover for giving permission to podfic.